At the end of the year, it is almost like a tradition to review the hot issues of the year. 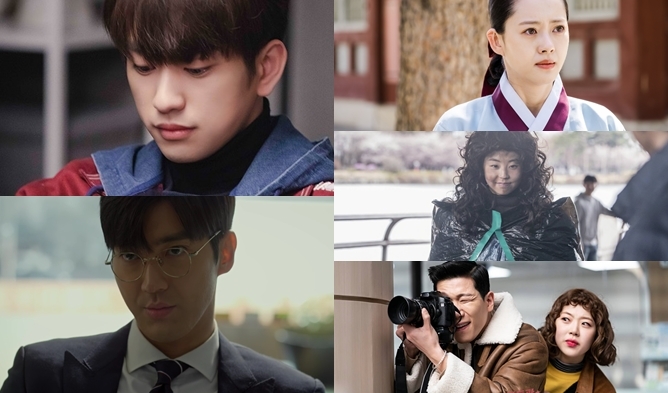 Which dramas and TV shows were hot issues in 2018? This year has been full of hot dramas and TV shows, so the choice is not easy. On the global platform that is Kpopmap, many international K-Drama and K-TV show fans are gathered. This year’s data permit to create this ranking of Kpopmap most popular Cast & Summary of 2018. (Based on data of November 21st). Be aware that it is based on the database of Kpopmap and might not reflect the overall international fans’ taste and interest. Are you surprised? Were you also curious about these?